At Tradesmen, we’re incredibly proud to see what our craftsmen can accomplish. 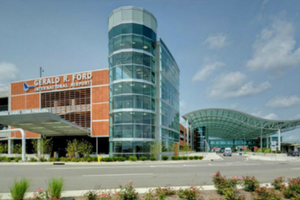 As leaders in construction staffing in Michigan, our team has been involved in some of Grand Rapids’ most important recent construction projects. From one of Michigan’s most recognizable roller coasters to Amway Corporation’s world headquarters, if you think of a memorable local Grand Rapids landmark, chances are Tradesmen craftsmen had some hand in building it. This 3-floor renovated flour mill features 3 floors of national and local history exhibits, plus a working 1928 carousel and modern planetarium. The Grand Rapids Downtown Market is home to 22 indoor market vendors, 2 full service restaurants, monthly outdoor market events, hands-on cooking classes, private event venues, a state-of-the-art incubator kitchen, rooftop greenhouses and other food-centric community focal points. 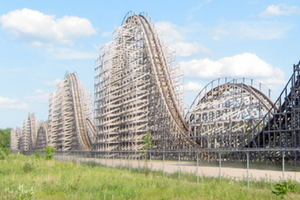 Shivering Timbers, a 122’ tall wooden rollercoaster at Michigan’s Adventure, reaches 65 mph, subjects riders to 3.8 g and was voted one of the top 10 wooden roller coasters in the world. 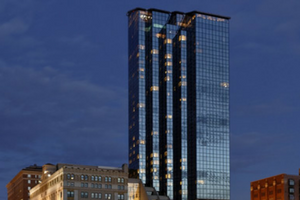 This Mobile Four Star and AAA Four Diamond Award-winning hotel offers elegant old world charm set amid the sophistication of modern day. 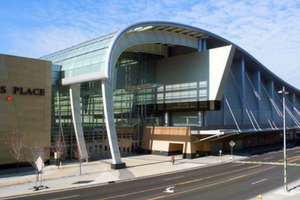 DeVos Fieldhouse is a 3,400-seat indoor arena in Holland, Michigan. 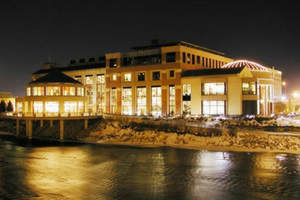 It was built in 2005 and is home to the Hope College Flying Dutch and Flying Dutchmen basketball teams. 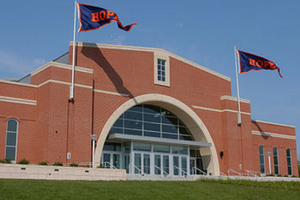 It is also home to Hope College volleyball. 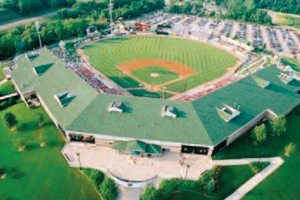 Fifth Third Ballpark is West Michigan’s largest outdoor stadium and home to the West Michigan Whitecaps – Single A affiliate of the Detroit Tigers. 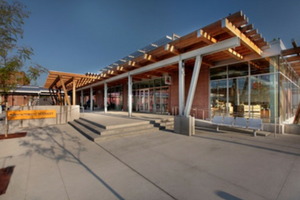 It also plays host to hundreds of events all year long including company picnics, meetings and huge outdoor concerts. 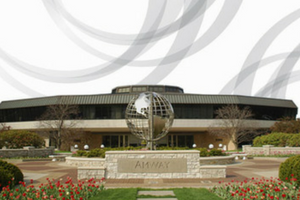 Located in nearby Ada, the Amway world headquarters stretches one mile from east to west and is comprised of 80 buildings and 3.5 million square feet of office and manufacturing space. More than 4,000 of their 21,000 global employees work on the campus. 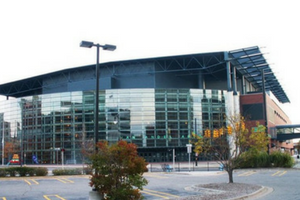 Van Andel Arena is a 10,834-seat multi-purpose arena, situated in the Heartside district of Grand Rapids that serves as home ice for the IHL’s Grand Rapids Griffins. Since the early 1990’s, Tradesmen International has been recognized as a national leader for reliable, skilled craftsmen and construction labor. With a dedicated staff and office in Grand Rapids, we’re committed to making an impact in Western Michigan, too. To take advantage of our proven pool of skilled craftsmen, or learn more about Total Labor Support, give our team in Grand Rapids a call at 616.942.8933 or visit our local office web page.